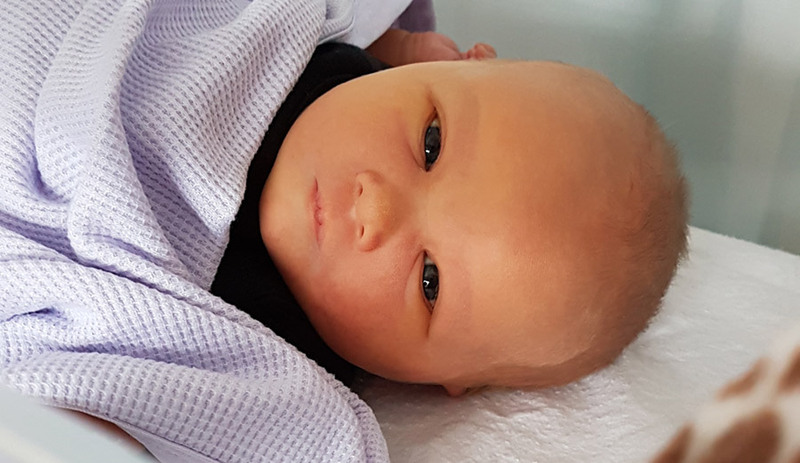 My beautiful (could be biased here) girl, Juliette Broco, was born on the 10th of August. Unfortunately her arrival wasn’t the easiest and came with some complications. I’ll keep this short but you can read a bit more about that here. Anyway, we were incredibly well looked after but the lovely people at St. George’s Hospital over the 10 days that we were there and I’ll forever be in debt to them for saving my girls. 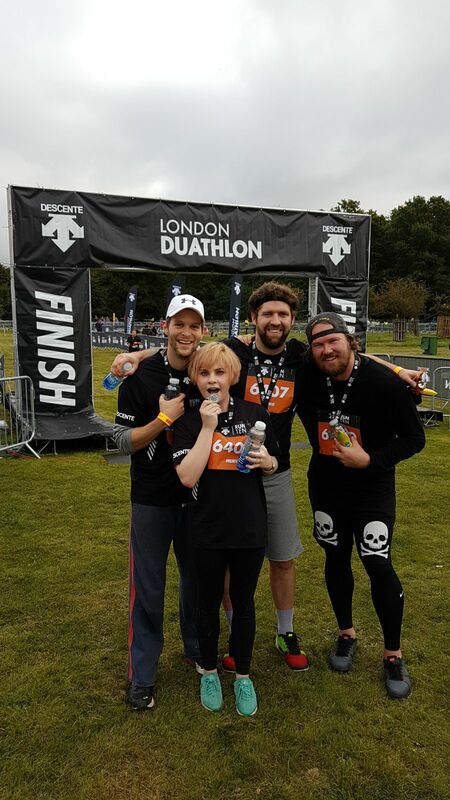 As a way to say thank you I thought I’d try fundraising a bit by running a 10km in Richmond Park … the run was today and I was joined by my special friends (Alastair, Rob and Sydney) and together we raised over £1,650.00 which means the world to me. Thank you SO much to everyone who supported us with this. I’m humbled!!! If you have any spare pennies and would like to make a contribution to this amazing hospital then please donate here.